A contentious turf war between two South Bay cities has resulted in legal action. Santa Clara is suing San Jose over a planned six-building development that would expand Santana Row, but the court move may be rooted in retaliation, according to the Mercury News. If the 974,000 square-foot project gets off the ground, the Old Century 22 and 23 movie theaters located near Stevens Creek and Winchester Boulevards in San Jose would be demolished to make way for the shopping center's expansion, the Mercury News reported. The city of Santa Clara utilized the California Environmental Quality Act to argue that the new development, which is coined Santana West, would lead to snarled traffic and not construct much-needed housing in the area, according to the Mercury News. San Jose city leaders responded to the litigation and said that its neighbors to the west filed the suit in animosity, the Mercury News reported. A planned development project near Santa Clara's Levi's Stadium has been stuck in the mud because of San Jose's legal efforts. 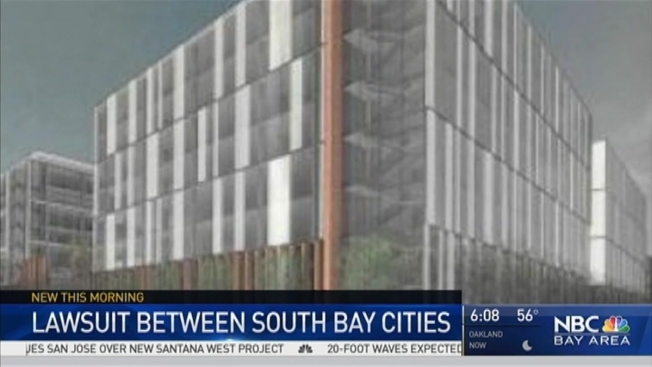 City leaders representing the capital of Silicon Valley in July blocked Santa Clara's CityPlace office project, which would establish 25,000 jobs if approved, because they argued that there was not enough housing to accommodate the wave of new workers. Legislators also complained that traffic flows near the proposed office space would become even more congested for San Jose residents living nearby. Both projects will remain in a holding pattern until litigation is settled, according to the Mercury News.